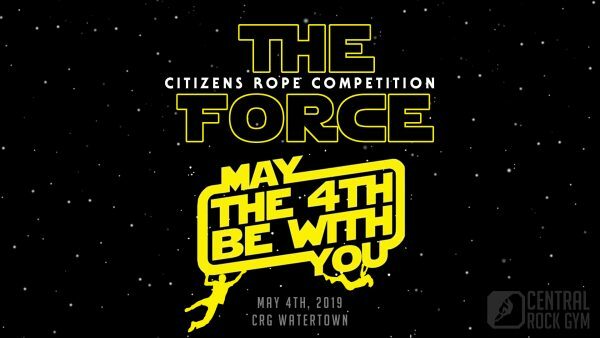 This May Central Rock Gym Watertown will be hosting THE FORCE, a citizens rope competition open to youth and adults! Interested in volunteering and helping this event go smoothly or have any questions about the comp? 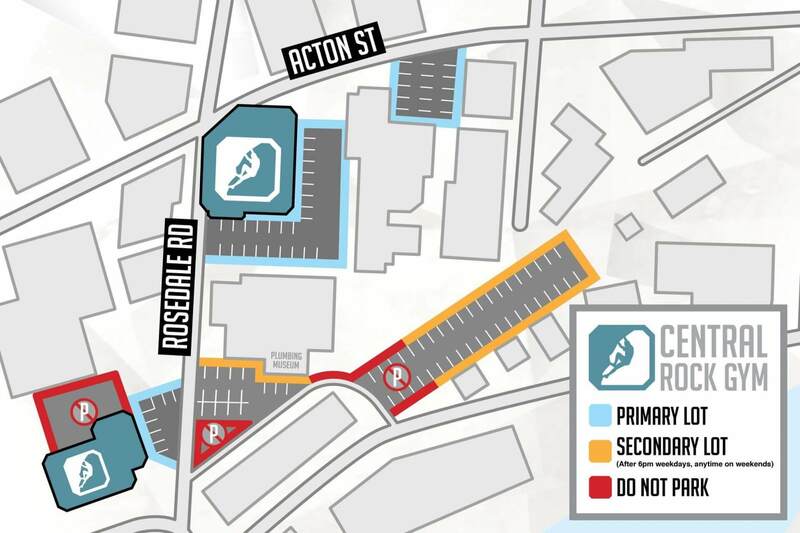 Email Emily at emily@centralrockgym.com for more information!